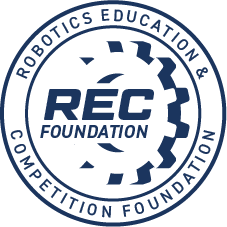 Welcome to the official VEX IQ Challenge Competition Question & Answer system, where all registered teams have the opportunity to ask for official rules interpretations and clarifications. This Q&A system is the only source for official VIQC Next Level rules clarifications, and the clarifications made here from the Game Design Committee (GDC) are considered as official and binding as the written Game Manual itself. Please review the Q&A Usage Guidelines before posting. This system is only intended for specific VIQC Next Level rules questions. How do you score of hanging if a part of body fell off on the filed?